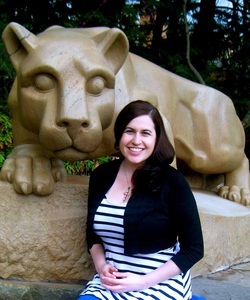 Devon graduated from Penn State in 2013 with a Masters degree in Crime, Law, and Justice and a concentration in Women's Studies. Since her move to Boston in 2015, she has been an active participant in the chapter's Football Tailgates and considers the college football season her most favorite of all the seasons. When not watching college football, Devon enjoys craft beer, baking, and reading on the Common.